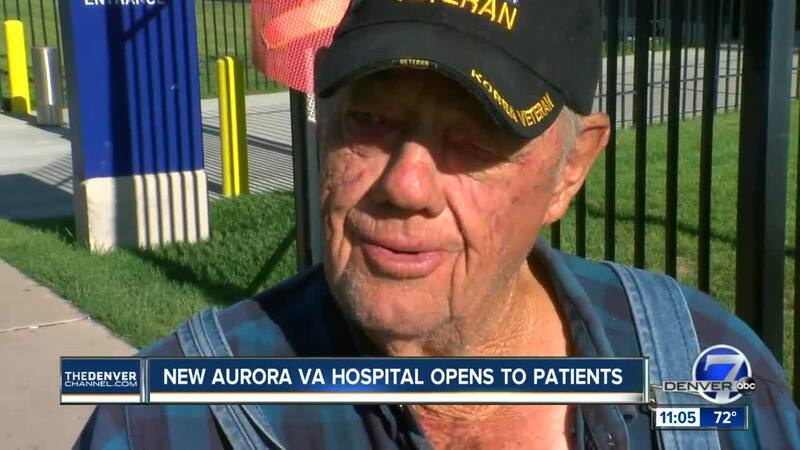 Nine years since ground was broken on the Rocky Mountain Regional VA Medical Center, the hospital in Aurora finally welcomed its first patients Tuesday morning. There are 600 appointments scheduled for opening day. Bob Kipp was among the first. "I’m glad there’s people around to show me where to go, because I was lost," he said. Navigating the new 1.2 million square foot facility is no doubt overwhelming. Even the director admits the staff is still learning. "I think with anything new, with any change there’s always going to be that period of uncertainly confusion," said Sallie Houser-Hanfelder. Other veterans say they wish the VA had provided more information on services and locations at the new facility. Doug Carney showed up Tuesday to get a new ID card. He said he had to call the Denver Rescue Mission to get pointed in the right direction. "I’ve checked the right places, but all the info isn’t out there yet. It’s still a work in progress," he said. 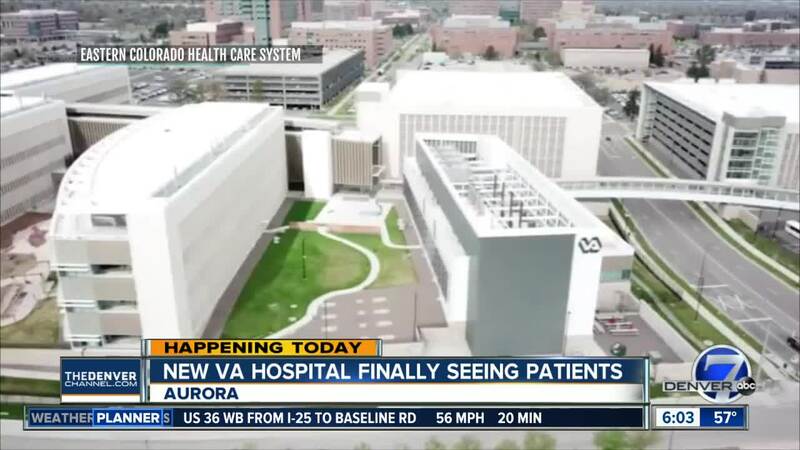 Contact7 spoke to a veteran who said she has struggled to get information from the VA on the new hospital and her next appointment. The website tells veterans to refer to their letters for the location for their next appointment. But some of those letters still have the old Denver VA location. Few services are being handled at the old location after Tuesday. Mental Health and inpatient services will be the next to move from the Denver location to the new Aurora hospital. A map of the new hospital and clinic locations can be found on the website . Red coat ambassadors are on staff to help veterans find their way around. Those with questions can call 303-399-8020 and select option 2 for help.